Pregnancy is so much fun! Said no one. (Well, maybe a few lucky ones For the majority of us, pregnancy comes with swollen feet, back ache and frequent bathroom breaks. As baby develops, changes in your body are expected in pregnancy. The good news is that we can find ways to reduce the aches and pains that come with pregnancy. Try moving your feet and ankles when standing or sitting for long periods of time. When sitting, place both feet flat on the floor, with knees higher than hips and use a footstool if possible. Do not cross your legs. Back pain is one of the most common concerns in pregnancy. Due to the added weight from your baby, your spine and hips naturally tilt forward, causing strain on the muscles and ligaments in your back. When standing, tuck your pelvis and buttock muscles forward until your lower back has straightened. See image below. This change in posture can help relieve low back pain. When lying down on your side, draw your knees up and place a pillow between your knees and under your belly. Avoid lying flat on your back after 16 weeks gestation. Try to lie on your left side. This helps to increase the amount of blood and nutrients that reach the placenta and your baby. If you notice persistent lower back pain that does not go away or a change in the pattern of your pain, know the signs of preterm labour and contact your health care provider. Frequent urination is expected in pregnancy because of the added pressure of the baby on the bladder. It is important to not hold the urine, since it can increase your chances of getting a urinary tract infection and continued discomfort. Doing Kegalexercises can help strengthen your pelvic floor muscles, improve your posture, and reduce urinary incontinence. Imagine you are sitting on the toilet. Now, imagine that you are peeing. Next, imagine stopping the flow of your urine midstream by squeezing your muscles. These muscles used to stop the flow of urine are the pelvic floor muscles. Hold the pelvic floor muscles for 5-10 seconds. Repeating 5 times. Do this exercise 3 times per day. 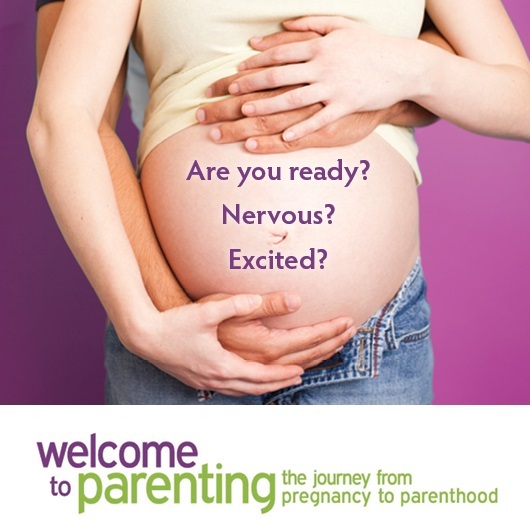 There are many other changes that come with pregnancy. 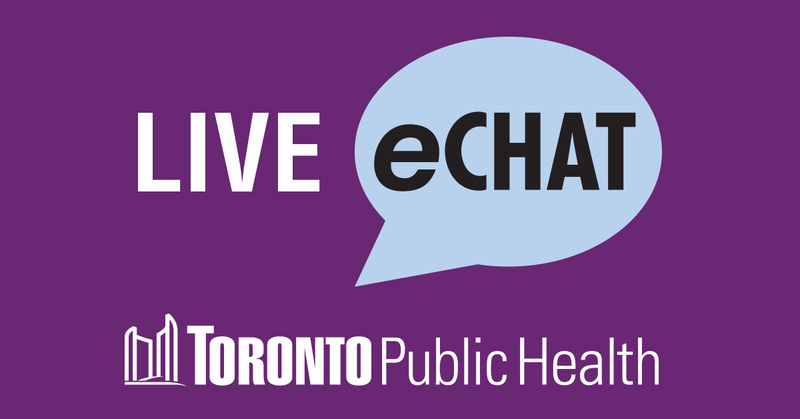 Discuss any aches and pains with your health care provider, attend a prenatal program or speak with a public health nurse via eChat. Previous Post Social media got you feeling down?